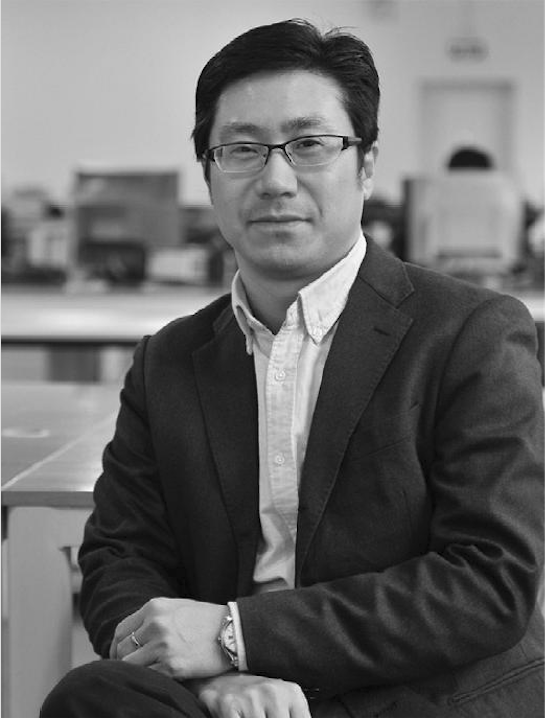 Jiehe Qiu is the General Manager & Senior Planner at RMJM Shanghai. He has a Masters Degree in Urban Planning from Tongji University and has worked in Europe, America, Canada and China where he is now based. He has recently worked on detailed planning of the Jinshan Metro Station, the Jinshan New Town coastline, the Yantai waterfront masterplan as well as a host of developments in Shandong, Suzhou and Shanghai. Jiehe Qui is a crucial figure in RMJM’s operations in the Far East. What made you want to become an architect? I like to draw, one of my relatives used to be an architect and he helped guide me in becoming an urban designer. 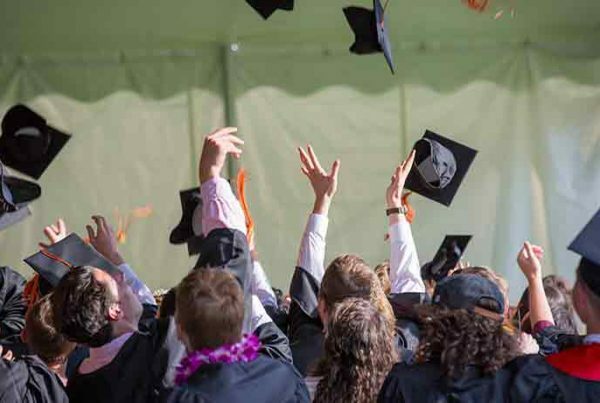 If you hadn’t become an architect, what would you be doing? I like history; both ancient and modern. If I didn’t become a designer I would have liked to become a historian. The part I enjoy most is seeing the concept forming, finalising principle parts and the early stages of the proposal. What influences your work most? Inspiration comes mainly from non-architectural aspects of literary works, photography and travel. You’ve got friends visiting your city. Where are you taking them? Jinmao Tower, the Bund, riverside zones, Suzhou Old Pier, Laochangfang, China Merchants Bank Tower. 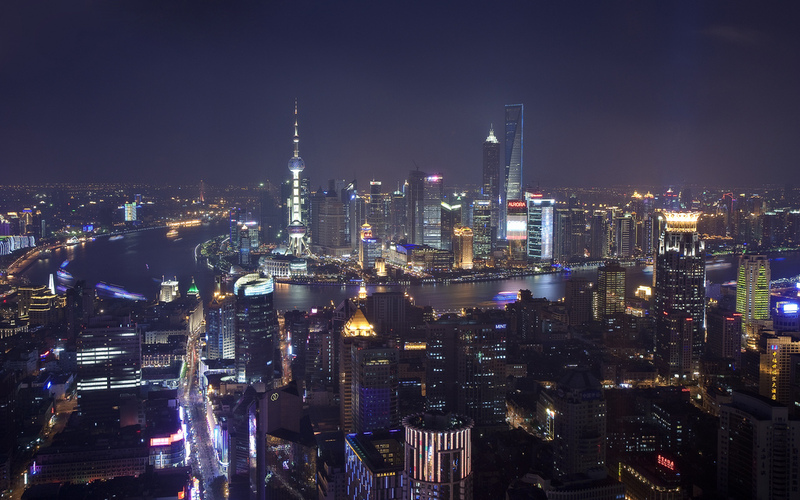 I choose these areas because there are nice restaurants for entertaining guests, nice views of the the city’s skyline and they can experience the shape and style of Shanghai. When you think about the future, what excites you? I look forward to the software systems being globalised, fast integration of core materials and the recovery of China’s construction market. What is most important in design right now? In today’s world and China’s market, the importance about the design is the proposal’s quality and ideas. The next important is winning contracts by bidding or commission. The most important is getting clients to pay on time! I admire Robert Matthew and Stirrat Johnson-Marshall, having read about them and seen their works displayed on a recent trip to Dubai. I think they were unique, ahead of their time and stylish. Another architect I admire is Qingyun Ma, a Chinese-born designer who is a leading figure for young designers today. What experiences are on your bucket list? Not only do I want to build RMJM Shanghai to be a well-known brand in China within 3-5 years, I also wish to collaborate with other studios in the network on large-scale projects to promote the growth of the brand. That’s my aim. Which book has had the greatest impact on you? J.D. Salinger’s ‘Catcher in the Rye’. What’s the most awe-inspiring space you’ve been in? The Metropolitan Museum of Art in New York and Chimelong Ocean Kingdom Resort in Zhuhai. What does the RMJM Network mean to you? RMJM is an excellent brand to me, a better global network and by the far the best professional practice. My definition of good design are clear concepts and structures (functions, transport etc. ), spaces that feel comfortable, and designs that clients can immediately love. 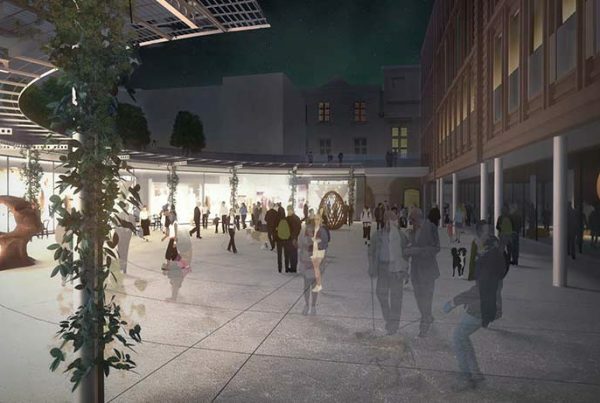 Estimated reading time: 4 min | Delve deep into RMJM Prague's proposal for the Czech town of Krnov in our interview with the studio's Chief Architect Luca Aldrighi. 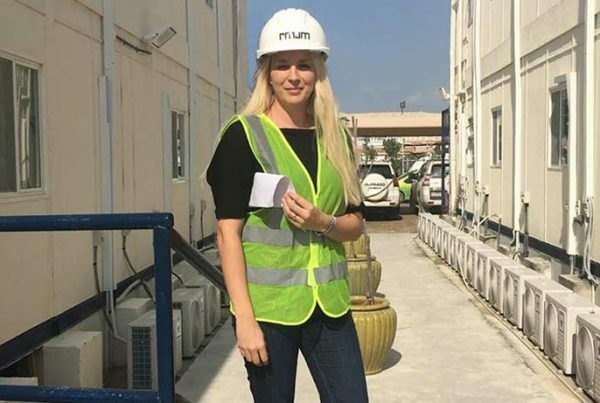 Estimated reading time: 4 min | Find out exactly what construction site architecture entails in an interview with RMJM Dubai's Bisera Becirevic. 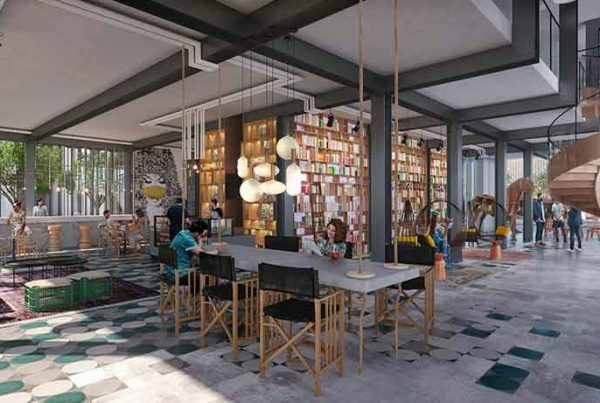 Estimated reading time: 3 min | RMJM Dubai has just finished work on the interior design for the Collective 2.0 apartments, a pioneering co-living space from property developer Emaar. Estimated reading time: 9 min | The journey from academia into a full-time architecture job can be challenging. Use this guide to do it easily and learn about wider industry issues as you do so.